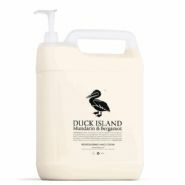 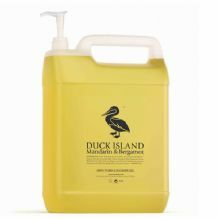 Refill your Duck Island Bath Foam & Shower Gel pump dispensers with these 5 litre refill bottles. Fragranced with Duck Island’s signature scent ‘Elissium’ (a name created from the Greek word for ‘Paradise’), it includes the uplifting citrus notes of Mandarin and Bergamot. 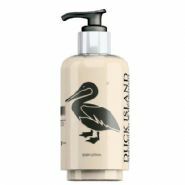 An ideal way to pamper guests and enhance their stay, adding a little luxury to their routine.